32 LADIES BOOKED FOR THIS HUGE VALENTINES EVENT!! The event starts at 7pm prompt and any guests arriving late may not be able to take part so please ensure you arrive 15-30 minutes before the scheduled start time to allow for registration. 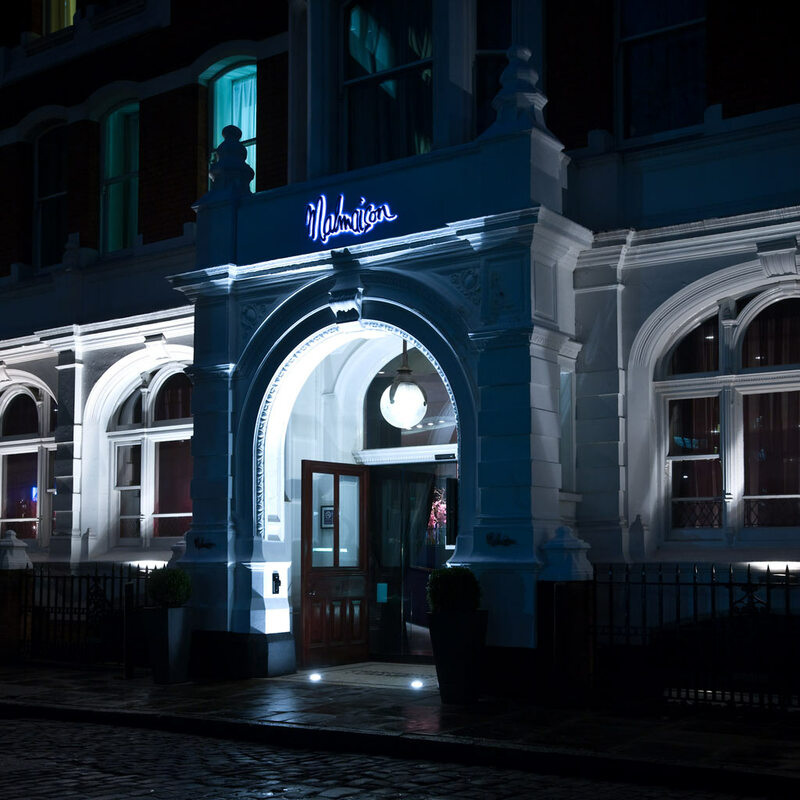 On arrival at Malmaison you will be welcomed by one of our friendly hosts.